The California Hospital Association is opposed to Assembly Bill 3087 (Kalra, D-San Jose), a poorly constructed measure that would take billions of dollars out of the state’s health care system, while doing nothing to improve the quality of patient care in California. The bill would cripple patient access to care through a government-run price setting scheme. This bill is a recipe for disaster. Based on an initial review of AB 3087, CHA estimates that the state’s hospitals may lose at least $18 billion annually in revenues. Approximately 60 percent of hospitals would likely lose money under this legislation, and an estimated 175,000 health care workers could lose their jobs. AB 3087 would cut payments to hospitals, doctors and other providers through a unilateral rate-setting government commission, but it does nothing to address the underlying drivers of health care costs. For example, the bill does not address the decades-long under-funding of the Medicare and Medi-Cal programs. 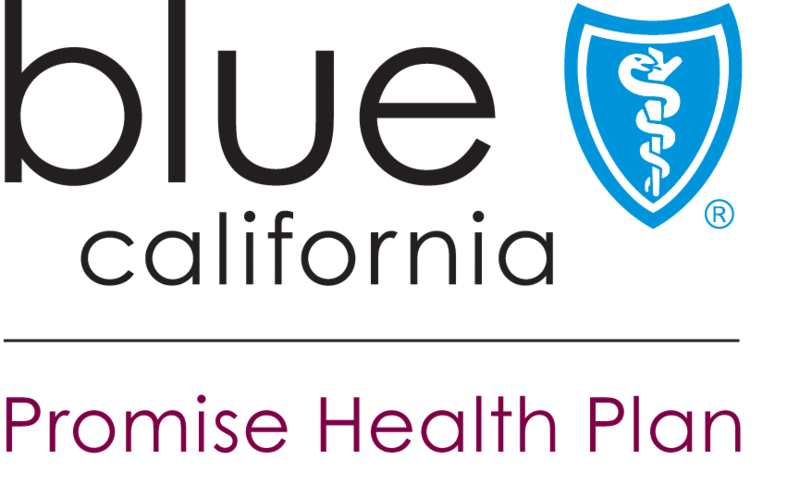 Instead, AB 3087 would likely push all prices to insufficient levels for the care provided to patients. As a result, California’s health care system will be thrown into turmoil, with massive cuts in hospital services, and forcing the closure of many hospitals across the state. California hospitals have a nationwide reputation for providing high-value care while managing costs by embracing innovative approaches to care delivery. Because of this focus on efficiency, hospital costs in California are already significantly lower than in the rest of the nation. AB 3087 is a simplistic and dangerous solution to a complex problem. The California Hospital Association strongly urges the Legislature to reject AB 3087.